Kids, get ready to have some fun! The Foam Party Machine is the ultimate interactive experience. First step to booking your event is to pick a date & time for your party. 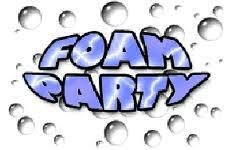 All of our Foam packages include a Foam machine, pump and party pit. Foam solution must be purchased seperately @ $35 (1\2 gallon on Ebay). One 1/2 gallon makes 100 gallons of foam. The following prices are subject to travel charges outside our area. Perfect for ages 2 thru 6 years old. Can accommodate up to 6 children at a time. Perfect for ages 7 and up. 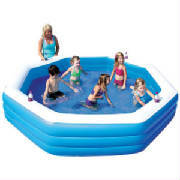 Can accommodate groups of 10+ at a time.